I’m a bit late with this list, but I’ve come to think of the film year as a 12-month period from Feb. 1 to Jan. 31, or something like that. And of course, there are still many films from 2012 I haven’t seen yet. And many films I’d like to watch a second or third time. But with all of those usual caveats, there is my snapshot, at this moment in time, of the 2012 films I liked the most. I’ve included films that played at the Chicago International Film Festival and the Gene Siskel Film Center’s European Union Film Festival last year — as well a few films that finally reached Chicago in early 2013. 1. 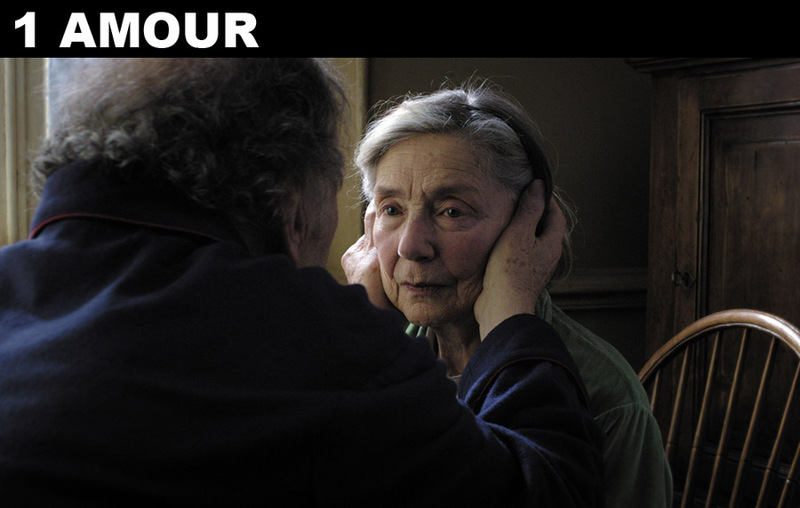 Amour (Michael Haneke, France) — An unflinching depiction of old age, illness, death — and the bonds that tie us together — with astounding, heartrending performances by Emmanuelle Riva and Jean-Louis Trintignant … and a mysterious, memorable cameo by a pigeon. A harbinger of death? A symbol of nature intruding upon the world constructed by humans. “Consider the pigeon just a pigeon,” Haneke says. I don’t know. I keep thinking about that pigeon. 2. 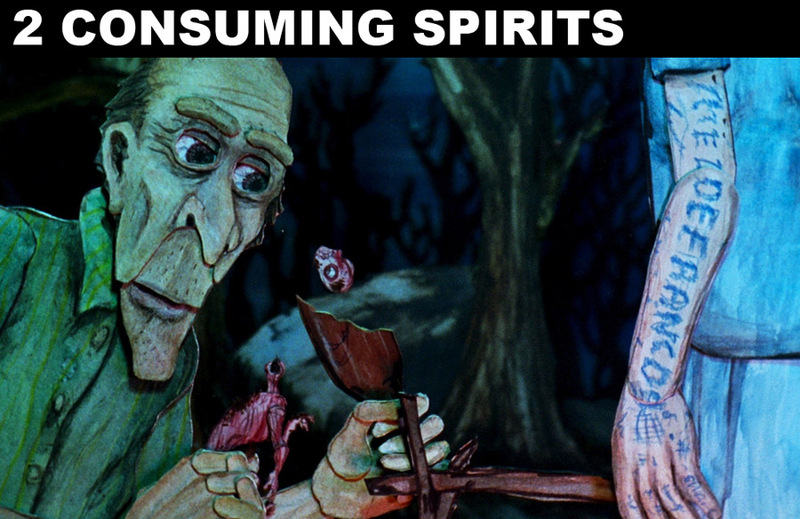 Consuming Spirits (Chris Sullivan, U.S.) — No wonder this quirky, magical animated feature feels lived in — the director, who teaches at the School of the Art Institute of Chicago, spent more than a decade making it. It looks handcrafted, like a quilt sewn together from scraps of three different films. The story’s fragmented, too, shifting backward and forward in time, but what might initially seemed cobbled together turns out to a meticulously constructed pattern. Alcoholism, insanity, neglect and downright weirdness dominate the story’s twisted relationships, all related with a wickedly dark sense of humor. 3. 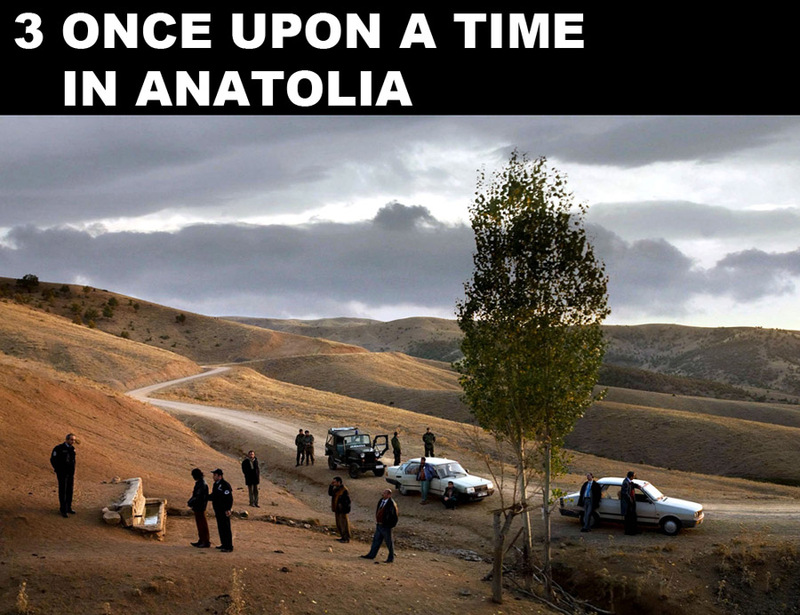 Once Upon a Time in Anatolia (Nuri Bilge Ceylan, Turkey) — A crime drama, but more like an impressionistic landscape or a metaphysical meditation than a film noir. Slowly paced but highly engrossing, the film ends up going in an unexpected direction for its final act. 4. Alps (Yorgos Lanthimos, Greece) — The director of Dogtooth takes another disturbing trip to a world that seems almost like an alternate reality, telling a story with its own set of rules that defy normal logic. However strange it may be, Alps taps into the very real emotions of people struggling to cope with devastating loss. 5. 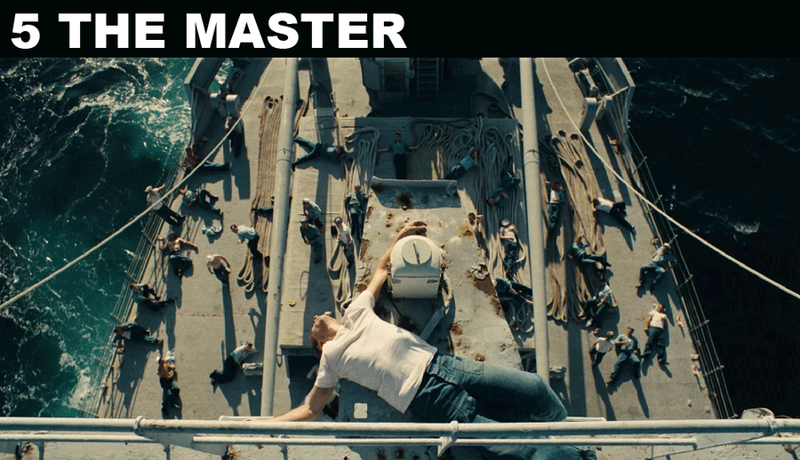 The Master (Paul Thomas Anderson, U.S.) — A puzzle, but one that you can’t stop staring at. At the center of the enigmatic story, filmed in stunning visual clarity, there’s a protean struggle between two men. Paint thinner and lust runs through it. 6. 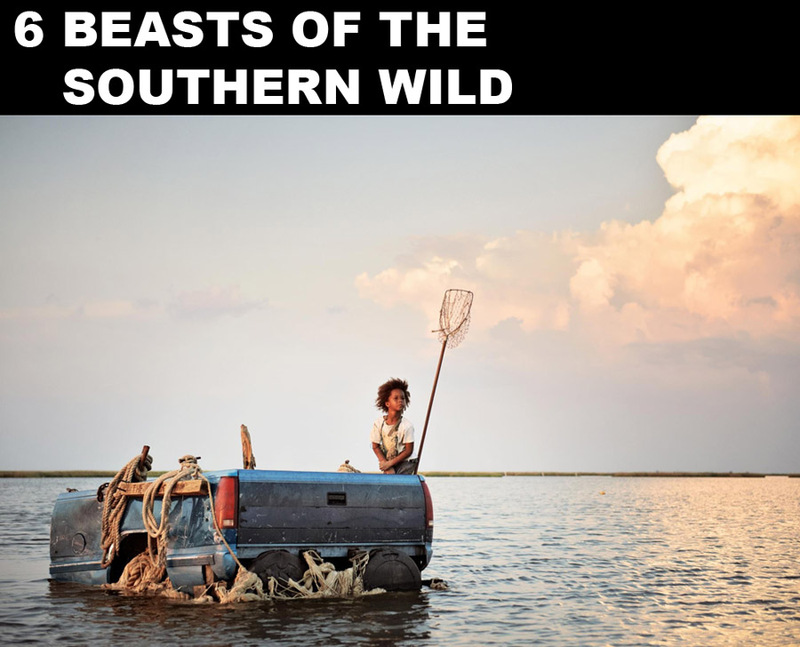 Beasts of the Southern Wild (Benh Zeitlin, U.S.) — Seen through the eyes of a child and told in a child’s voice, this vivid swamp tale swirls together fairy-tale fantasy and grim, gritty glimpses of reality. 7. 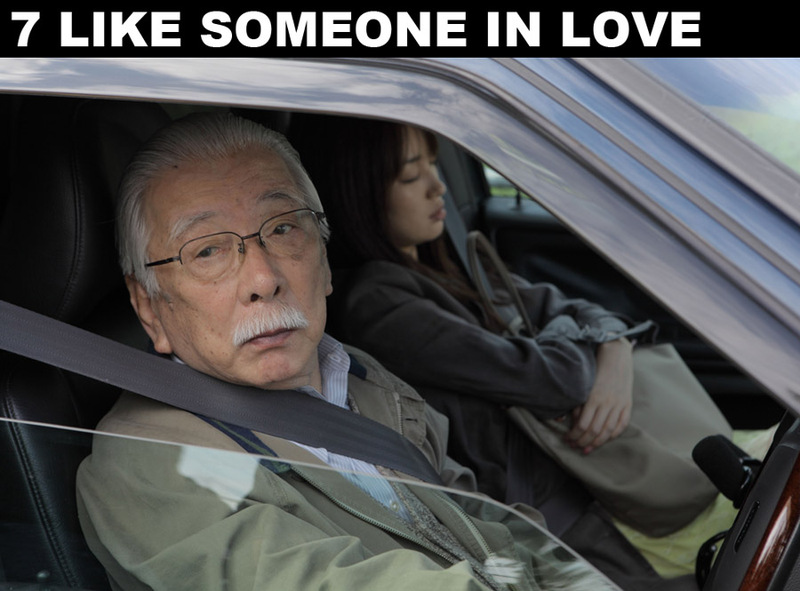 Like Someone in Love (Abbas Kiarostami, Japan) — The Iranian director’s trademark style (including long, talky scenes filmed inside automobiles) turns out to be an excellent fit for the Japanese milieu, as he deftly captures the subtle shades of his characters, obsessively following them to a stunning climax. 8. 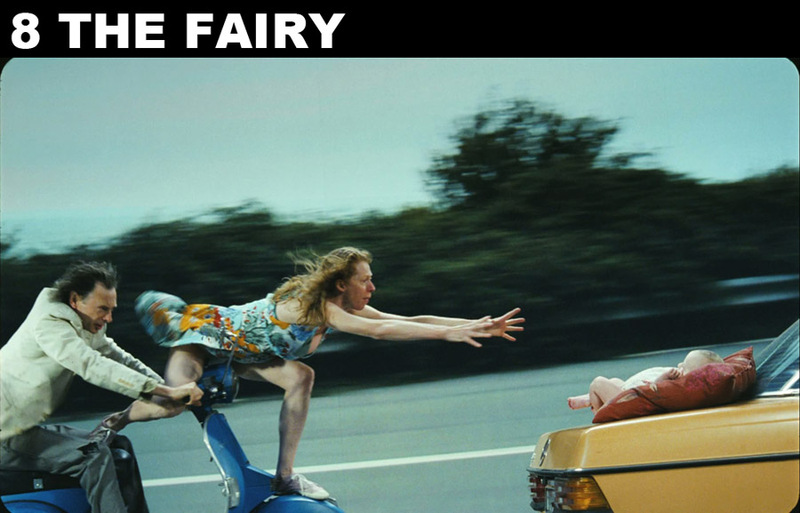 The Fairy (Dominique Abel, Fiona Gordon and Bruno Romy, Belgium) — The slapstick and sight gags in this charming comedy are so outlandish that they’re startling to see outside the boundaries of cartoons and silent movies. 9. Zero Dark Thirty (Kathryn Bigelow, U.S.) — It isn’t a justification for torture. It isn’t a documentary. And it isn’t the entire story. What could be? But it’s a totally riveting procedural on the hunt for Osama bin Laden, as seen through the perspective of a driven CIA detective. Masterfully made and acted, it leaves much room for debate, and rightfully so. 10. 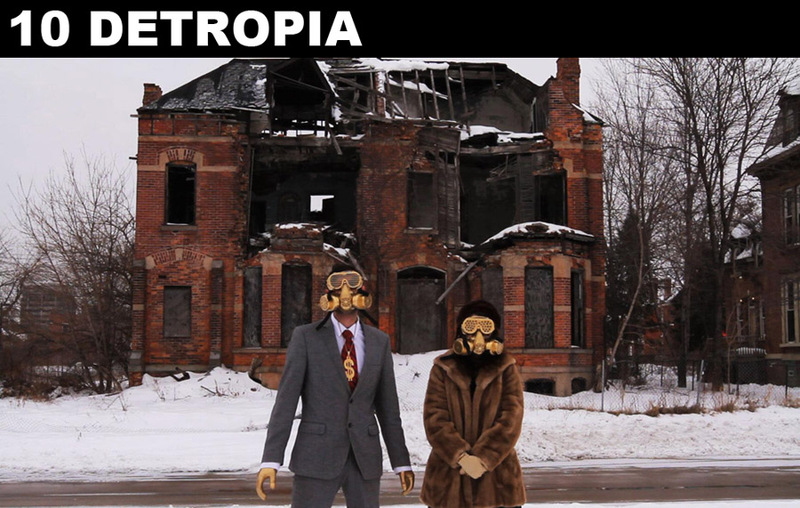 Detropia (Heidi Ewing and Rachel Grady, U.S.) — This moving cinematic portrait of Detroit — or some of its people and places, anyway — finds a few glimmers of hope in the decaying urban landscape.